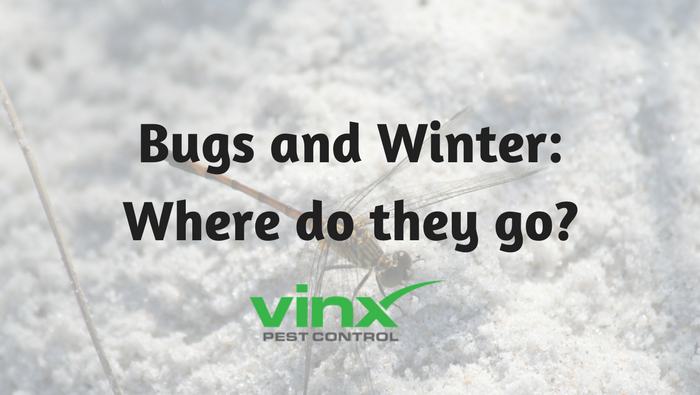 Bugs and Winter: Where Do They Go? 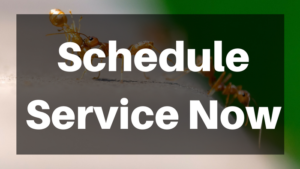 During the colder months of the year, you may assume that you’re less likely to need pest control, simply because the temperature makes their survival more difficult. 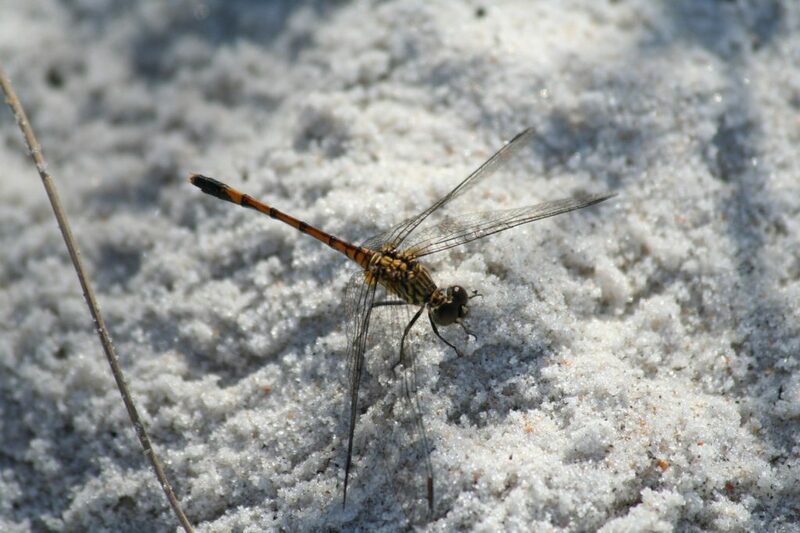 While an insect’s wintertime survival plan will depend upon the climate in which it lives, there are five general things that bugs will do during the winter in order to live to see the spring, or at least ensure that their offspring do. 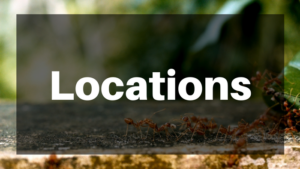 Preventing an infestation of these bugs the following spring often involves ridding your yard of debris that could be used for shelter. A few insects, such as the monarch butterfly, migrate every winter to somewhere warm. Most bugs that migrate can fly, and many times the creatures that leave from the north are not the same that return from the trip south. Instead, they may mate during their winter getaway, and the offspring will make the trip back. While it is typically associated with mammals, bugs hibernate during the winter, too. Species such as paperwasps and ladybugs will get cozy in tight spaces, such as in cracks, under tree bark, or in a cocoon. Some may even end up in attics or basements. Then they will spend the winter months in a dormant state until warmer temperatures wake them up. The reproduction cycles of many insects are timed around temperatures. For example, the praying mantis lays eggs in the fall, dies during the winter, and the babies hatch in the spring. While individual insects may not actually survive the winter, the species continues on in this way every year. These insects may not be as active when it is cold, but you may still notice them more than you do when it is warm outside. There is a year-round need for pest control. Luckily, the folks at Vinx Pest Control are easy to contact for help.